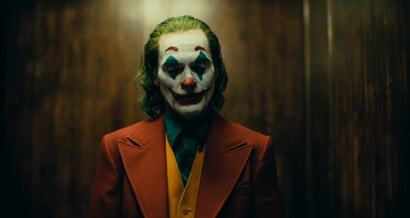 Warner Bros. just dropped our first look at Todd Philips’ Joker, an origin story re-imagining how a normal man, named Arthur Fleck, descends into darkness to be reborn as the titular villain—this time played by Joaquin Phoenix, and not Jared Leto, who’s Joker has an at-best mildly confusing future in the DC Universe with the arrival of this movie. This is, really, outside of a few pictures, our first tangible look at just what Joker is going for...and even then, we still don’t know much, like how the film’s take on the Wayne family will factor into Arthur’s downfall. We’ll no doubt get a lot more on Joker soon—after all, it’s hitting theatres on October 3.